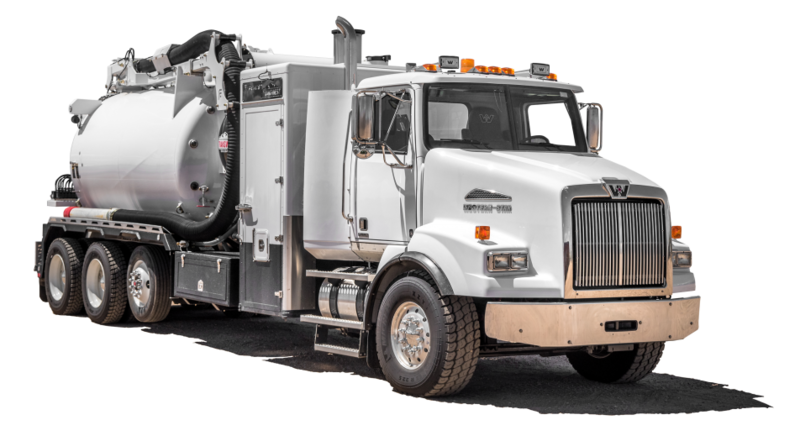 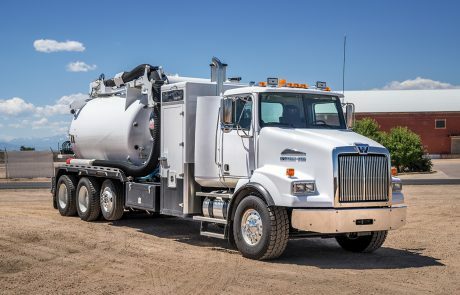 Foremost Vac Trucks is pleased to announce the FVS1200 (Foremost 1200 Non-Code Hydrovac Model) to its line of premium vacuum equipment. 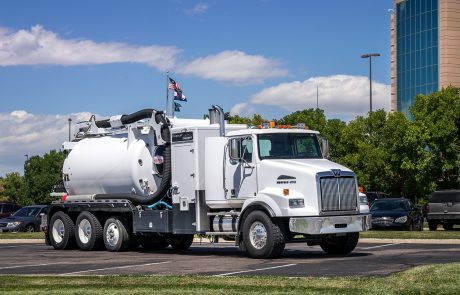 The Foremost 1200 Non-Code Hydrovac Model is a full size unit, offering 10.5 Cubic Yards of debris capacity and 1200 gallons of fresh water storage. 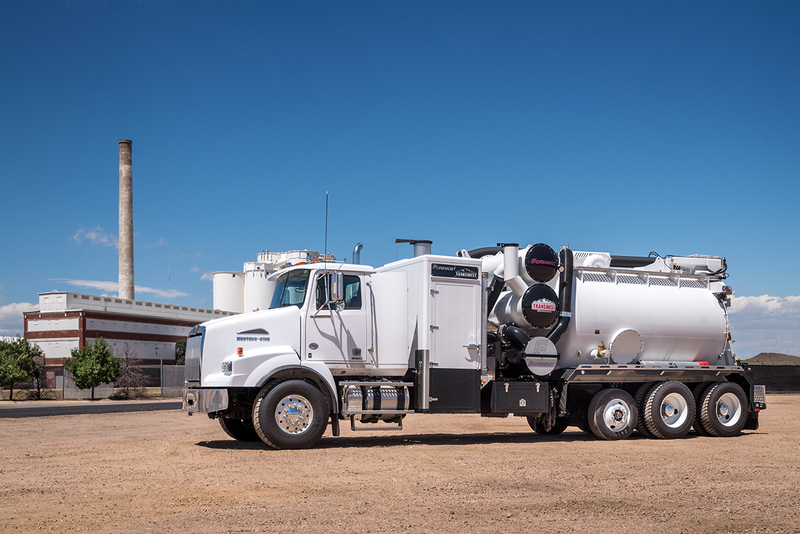 It sits right in between the FVS2000 and FVS1000 in terms of size which allows versatility in both urban and energy related applications. 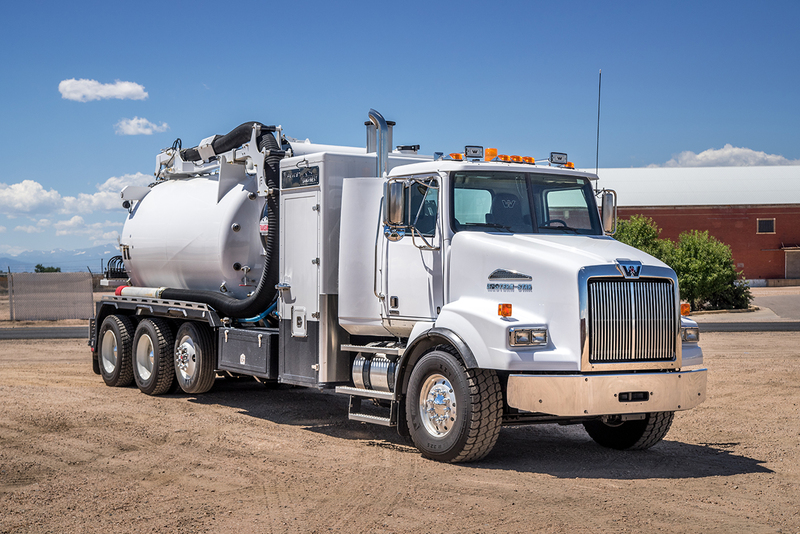 This package is normally mounted on a tandem chassis with a single drop axle. 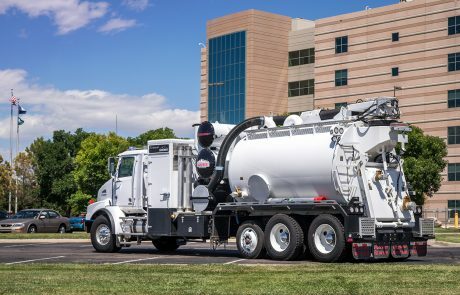 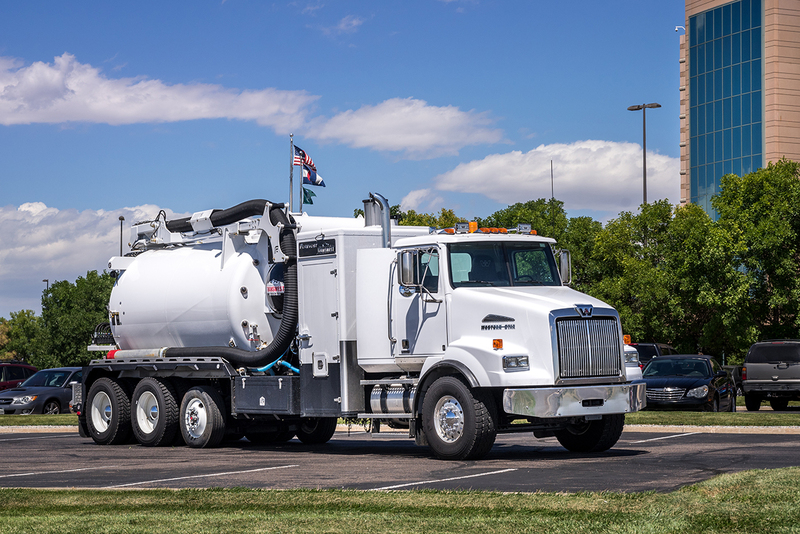 The Foremost 1200 Non-Code Hydrovac Model is shorter and lighter than our full size units, but will still perform as efficiently when excavating. 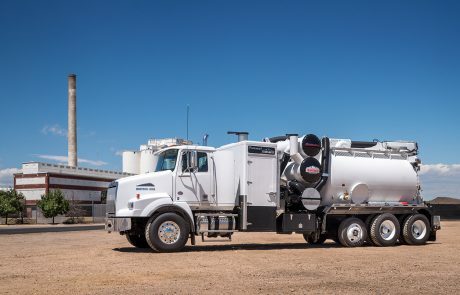 Contact a Foremost Vac Truck sales representative today by using the form below or by emailing us as sales@foremost.ca.